This steel stool set, consisting of 2 pieces, will come in handy when extra seating space is needed. 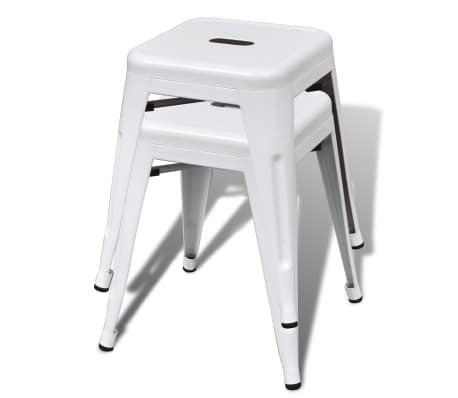 The stool is lightweight so it can be easily moved around. The surface is made of heavy duty steel for water resistance, and is easy to wipe clean. 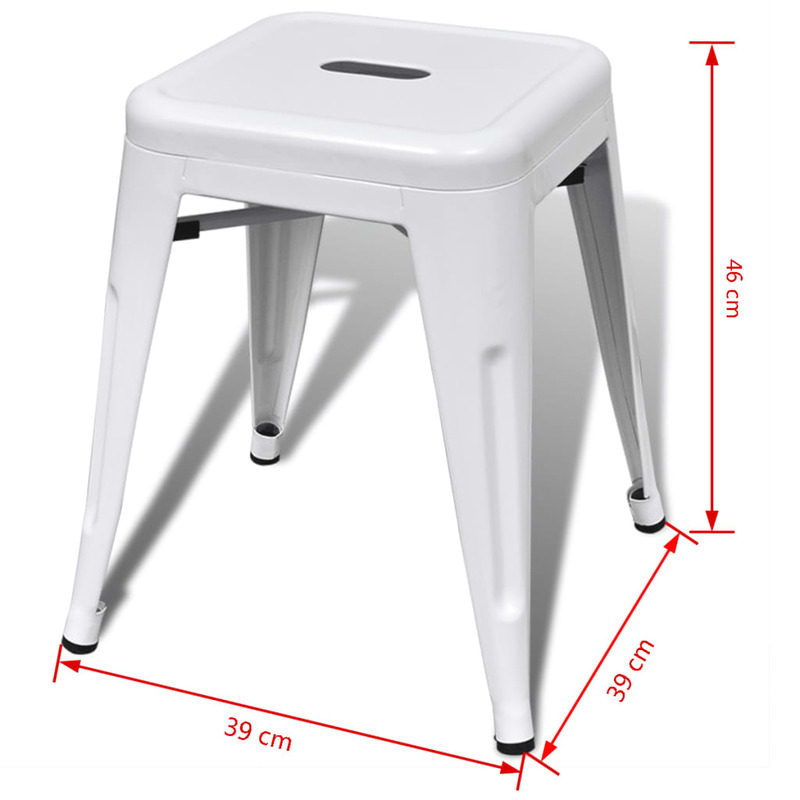 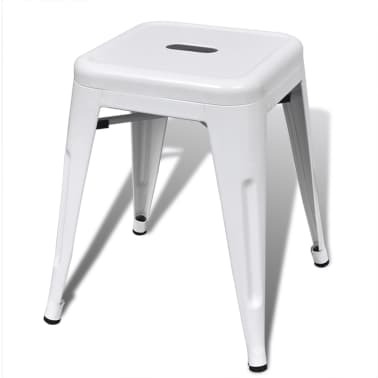 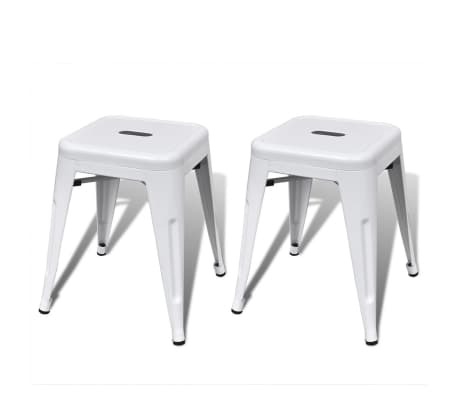 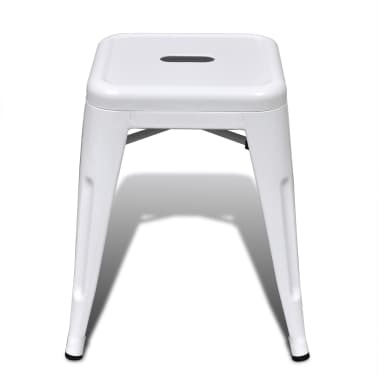 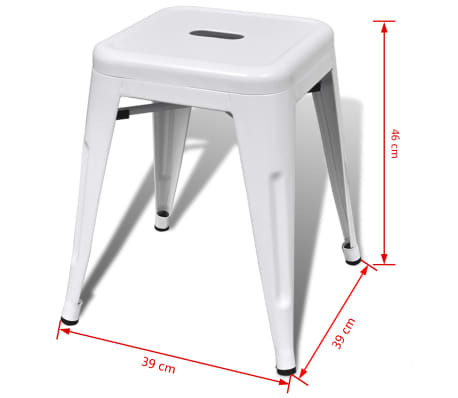 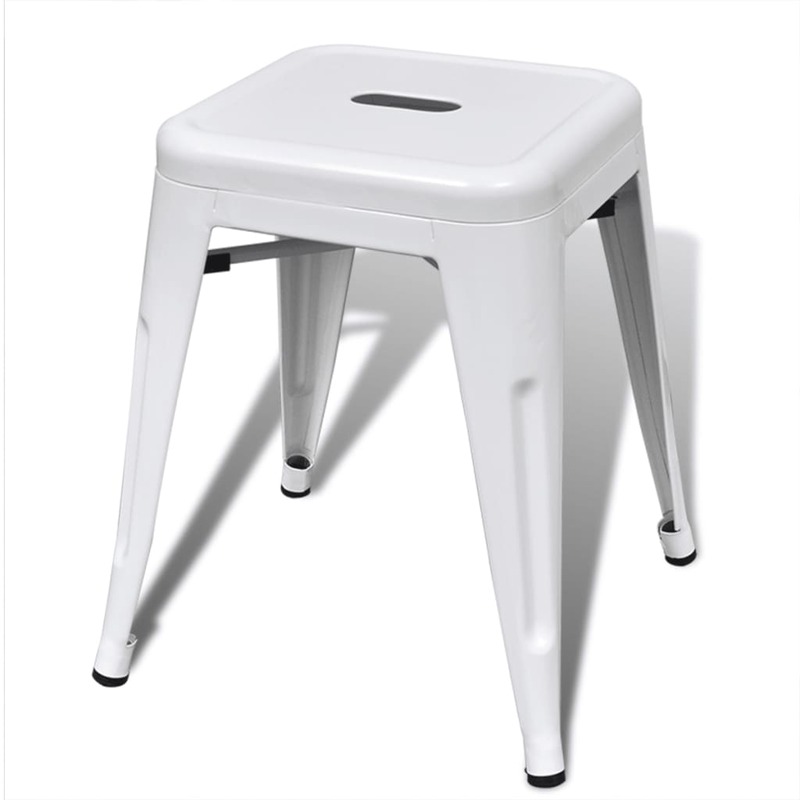 Our stool is extra sturdy and very durable. 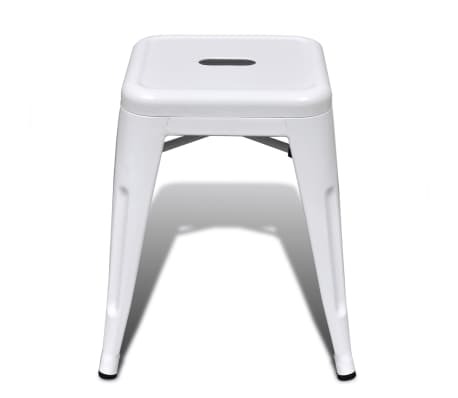 Being stackable, you will save storage space when the stools are not in use. 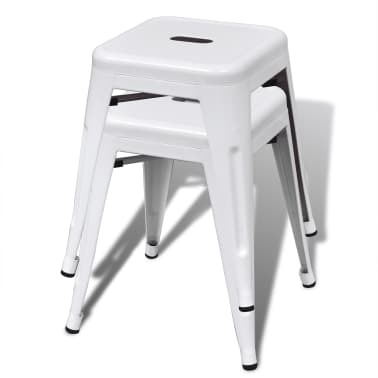 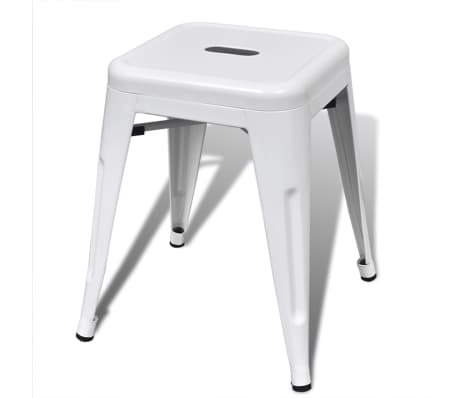 This stool will make a great addition to homes, patios, cafeterias, etc. 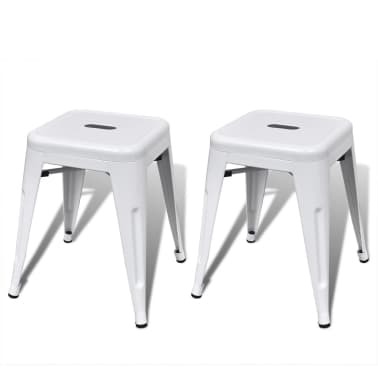 Delivery includes 2 stools.